Julie Ching is a real estate broker, rainmaker and consistently a Top Producer, serving all the Hawaiian Islands. Sellers, take note: Her average sales-price to list-price ratio is a WHOPPING 99% which spans a 15-year+ career! 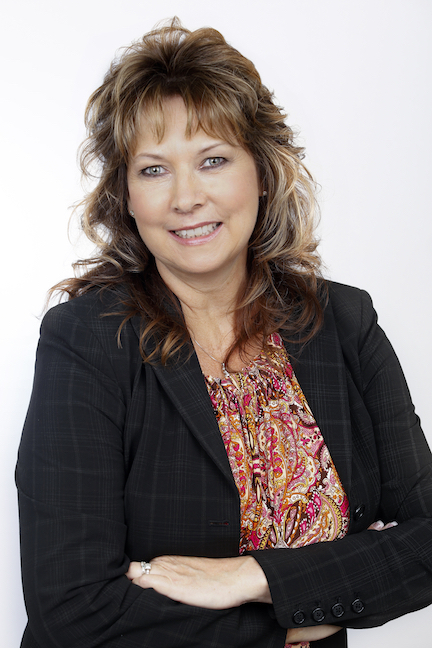 Julie has logged more than $150,000,000 in successfully closed sales since 2003! She specializes in luxury properties, oceanfront properties, 1031 exchanges, gated communities, second homes and relocation.